The Millennium’s project “Survivor” has wrapped at Nu Boyana Film Studios! 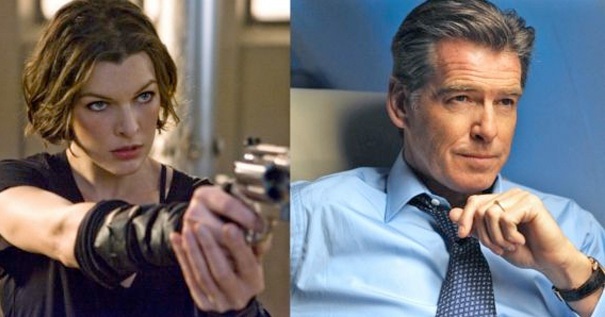 Milla Jovovich, Pierce Brosnan, Emma Thompson, Angela Bassett are some of the big names involved in this political thriller. James McTeigue (V for Vendetta) is directing from a screenplay by Philip Shelby. The “Resident Evil” star Jovovich will play a compromised civil servant, who is trying to clear her name while preventing a major terrorist attack on New Year’s Eve on New York’s Times Square.